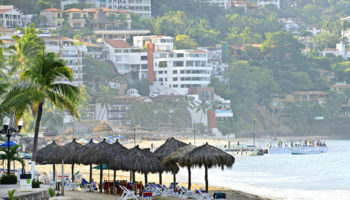 Mexico is one of the world’s most popular vacation destinations with over 20 million foreign visitors a year. 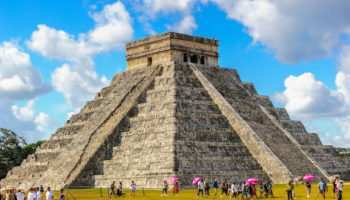 Famous for its tequila, the Aztecs and the Mayas, Salma Hayek, Day of the Dead, drug wars, Lucha libre, Corona beer and the beach resorts on the Pacific and Caribbean side, Mexico offers something for every sort of traveler. 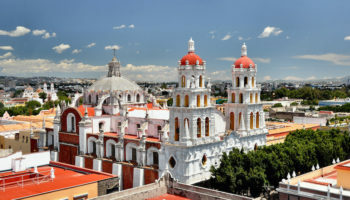 Located between the United States and Belize and Guatemala, Mexico is a land of color and contrasts. 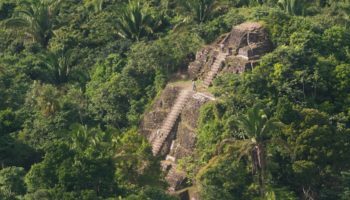 Crowded beaches lead into quiet colonial towns while resort cities open gateways to jungles ringing with parrots and howler monkeys. 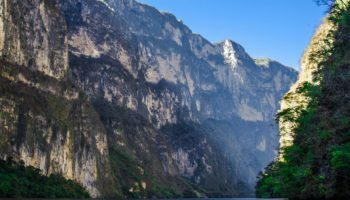 Majestic mountains descend to remote deserts. 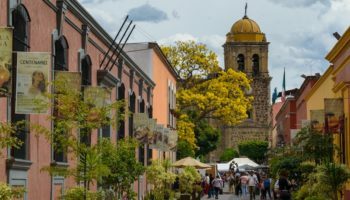 Traditional pueblo houses sit near Spanish haciendas. 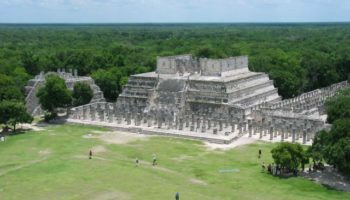 Ruins of Mayan cities lie excavated outside of modern metropolises. 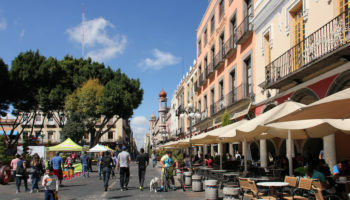 The capital, Mexico City, is one of the largest cities in the world with important financial institutions, museums, historic architecture, fabulous shopping and buzzing nightlife. 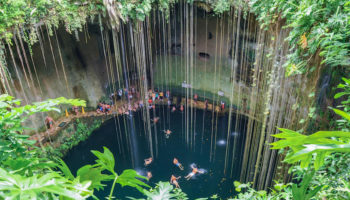 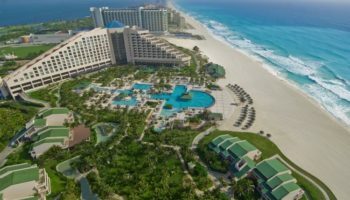 Other popular cities include Cancun and Acapulco, which are both famous spring break destinations due to their beautiful beaches and party scenes. 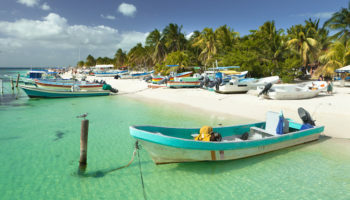 On the Yucatan, Cozumel is noted for its top diving spots while Los Cabos is a sport fishing capital. 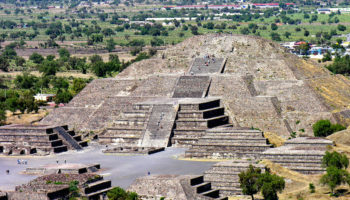 Popular attractions in Mexico consist of natural wonders like Copper Canyon and archaeological sites like Teotihuacan and Chichen Itza. 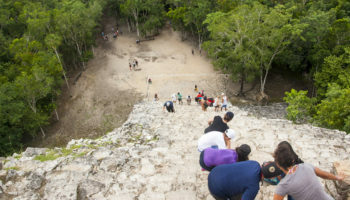 The jungle offers exciting ecotours and adventures while many of the beaches present great places to watch whales and dolphins.